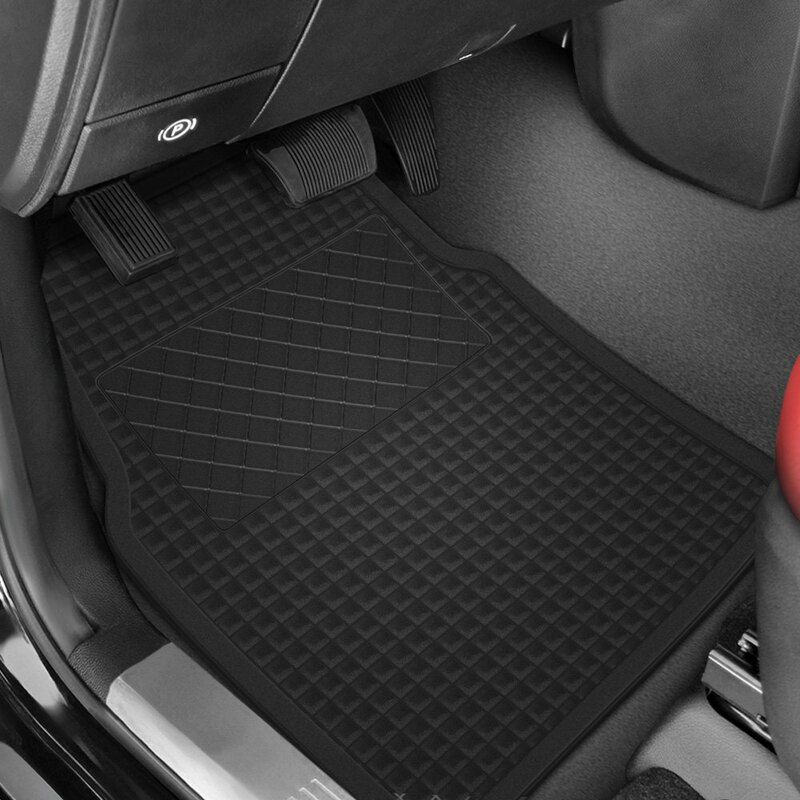 When the time has come to add a little more style and functionality to your vehicle, Pilot has you covered. To satisfy every need of every car enthusiasts out there, the company offers the widest range of top-quality accessories and parts, ranging from the impenetrable to the eye-catching and everything in between. Grilles, wipers, exhaust tips, floor mats and fuel pumps are just a few examples of what Pilot has in store for you. Whatever vehicle you drive, you can count on Pilot to deliver the highest quality, the best-performing, and the most innovative products out there. Every single accessory and part created by Pilot is precision-engineered using advanced equipment and then meticulously crafted to stringent quality standards. It’s all because the company’s goal is not to meet your expectations but to consistently exceed them.